Closing out a stellar 2018 year with an individual silver and team gold medal at the World Equestrian Games, Chester Weber, and owner Jane Clark have decided to announce the retirement of their longtime trusted teammate, Ultra. 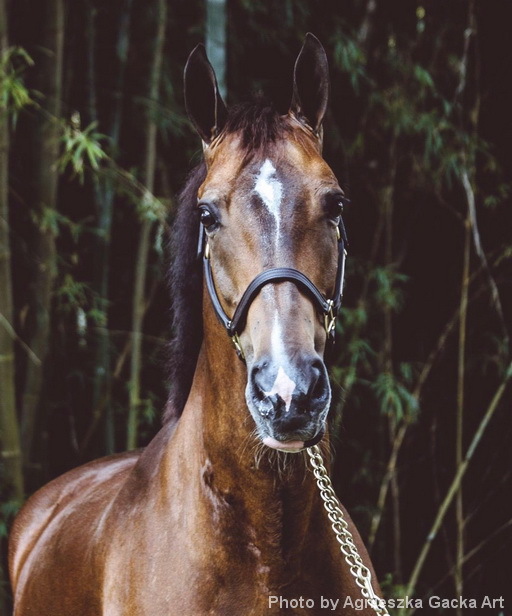 Although not a part of the medal winning WEG team, the seventeen-year-old KWPN gelding has been a stellar member of Weber’s four-in-hand team for the past five years. Jane Clark purchased Ultra in 2013 after his victory with the Dutch team at the 2012 World Championships. Ultra was influential in leading Weber’s team to the USEF National Championship title four times. He concluded his final competition on top when he helped guide the team to a victory at the Tryon test event in April. Ultra is evidence that good training and a large heart can exceed breeding and a fancy pedigree. He had no papers, merely a Dutch passport, yet Ultra defied all doubters by becoming a top performer. His role was as a left leader and he displayed excellence in all three combined driving competitions: dressage, marathon and cones. Ultra will surely be missed at competitions. Ultra will enjoy his retirement in the expansive green fields at the beautiful Live Oak Plantation in Ocala, Florida. 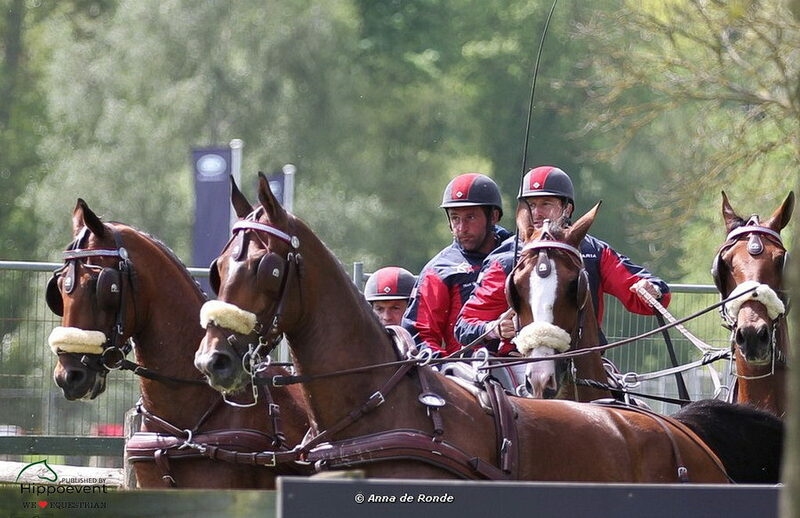 Here Ultra will join Weber’s other four-in-hand champions in retirements such as Jamaica, Rolex, Senate, and Uniek. Also retired at the farm are Live Oak Stud’s world-class thoroughbred racehorses such as Win Approval and Rev’ed Up. Everyone from Team Weber and Team Clark wish Ultra the happiest of well-deserved retirements.